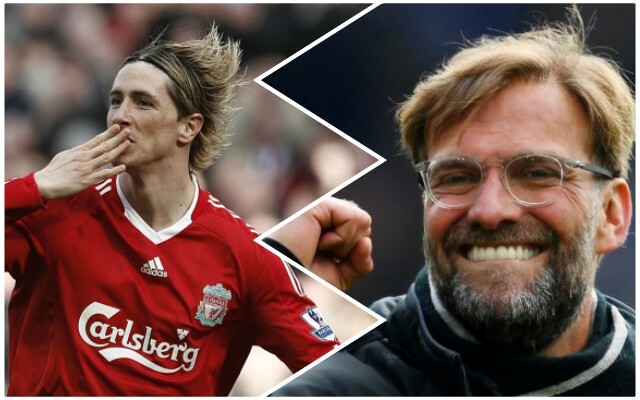 Former Reds striker Fernando Torres says he wants Liverpool to win the Premier League title this season – because he knows how much it would mean to everyone at the club. Speaking to Sky Sports, Torres said: “At Chelsea, there are still some team-mates that I played with but at Liverpool, there is nobody there – only Alberto Moreno, who I played with at the national team. “I am still in touch with the staff, though, so I wish them all the best. I know how important it is for Liverpool to win the Premier League. He doesn’t have the best reputation among Reds fans – for obvious reasons – but it’s clear he looks back fondly at his time at Anfield, where he scored 81 goals in 141 games.